Steel Betty live on Wyoming Sounds recorded 10/19/18. 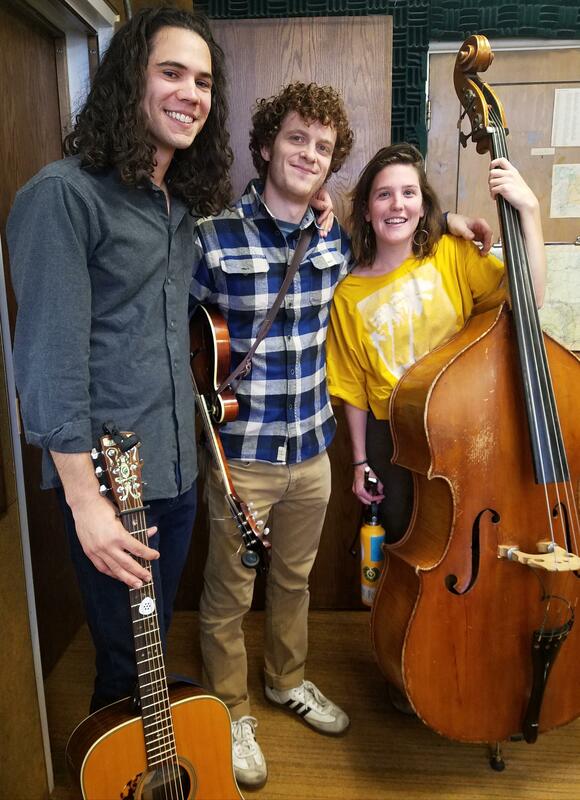 Masontown recorded live on 5/02/16 during Wyoming Public Radio's Morning Music show. The Tongue River Valley Community Center occupies the former Tongue River High School and exists to enrich the quality of community life by providing educational, social, recreational, and cultural opportunities that cultivate positive values and good character. Among the many programs, the Center hosts bluegrass jam sessions twice a month. Many musicians go to Dayton for the Jam Sessions. They join in from Dayton, Ranchester, Sheridan, and Buffalo.